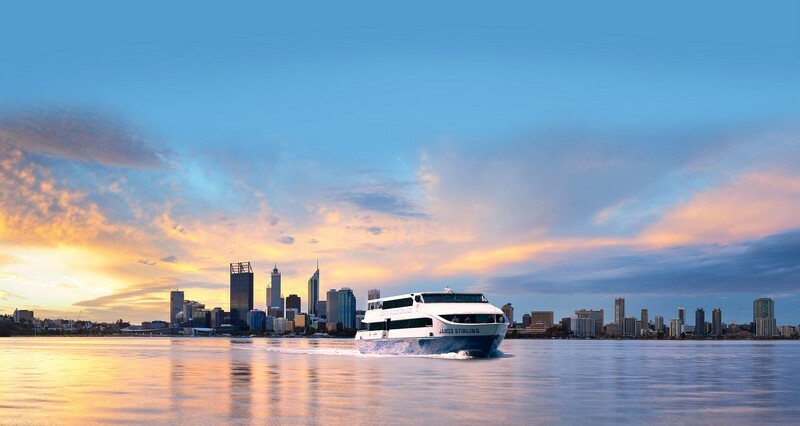 Captain Cook Cruises (WA) has established itself as the premier operator of vessels on the Swan River. Not only have we continued to improve our reputation on the Perth to Fremantle route but we have also established ourselves as the market leader on the Perth to Swan Valley route. 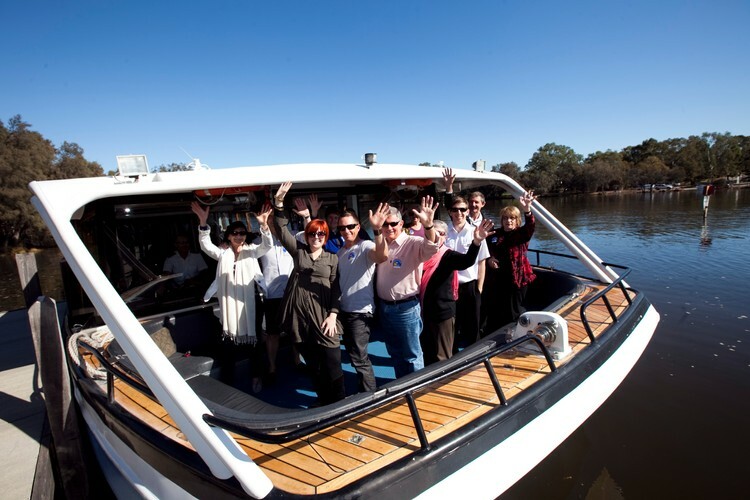 We pride ourselves on offering a professional approach to the industry, good value for money and are proud of showing locals and visitors the best of Perth, by river. 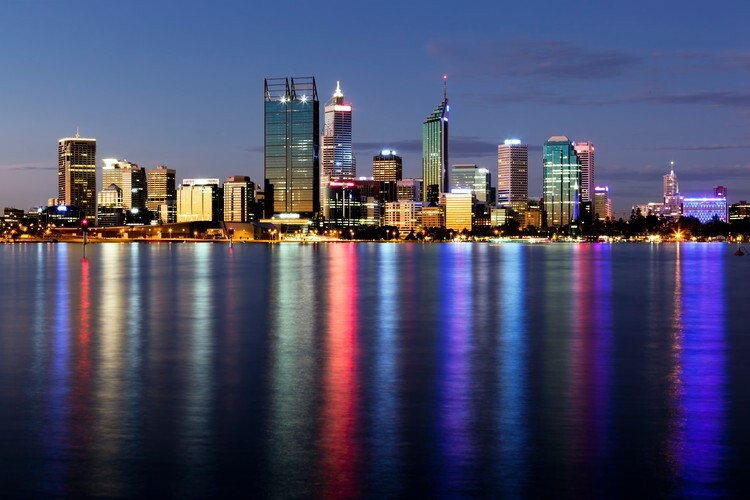 Through good management and a strong customer service focus we are now able to offer our services on many parts of the Swan River. 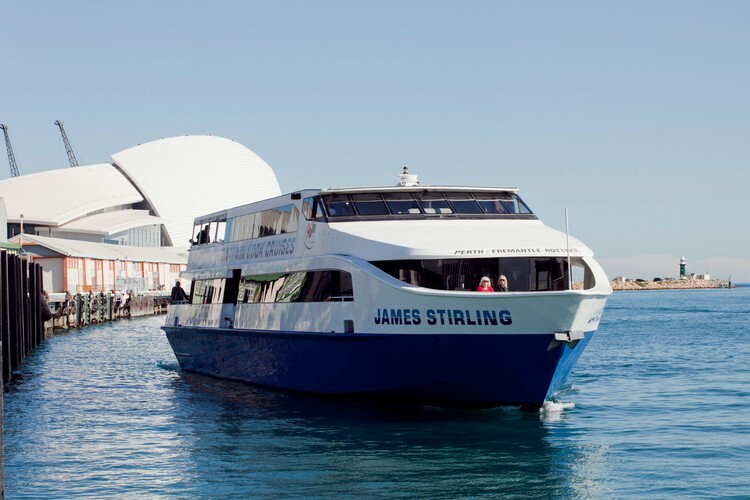 Captain Cook Cruises (WA) operate a fleet of seven full licensed vessels that can cater for groups of up to 350 passengers. 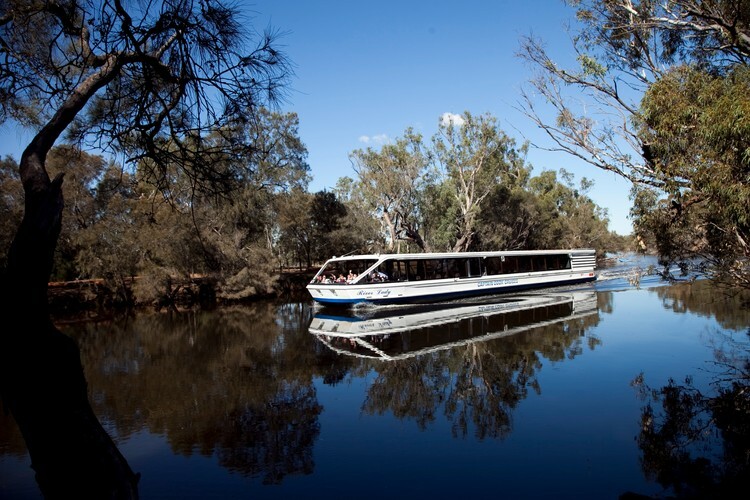 We offer five European style shallow draft river boats, specifically designed to reach the vineyards and function centres in the Swan Valley. 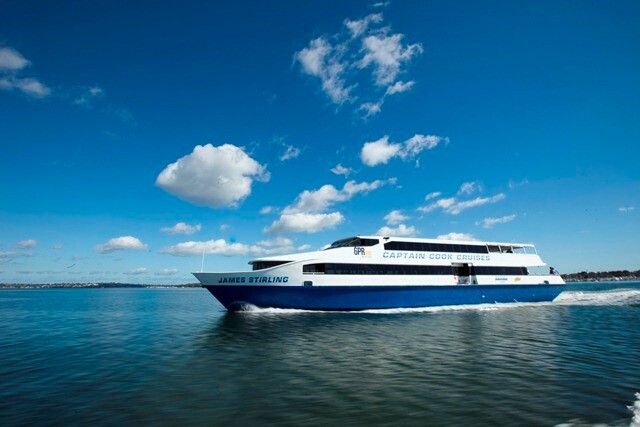 Our two larger vessels incorporate both a main and top deck for excellent viewing of the river and surrounds.